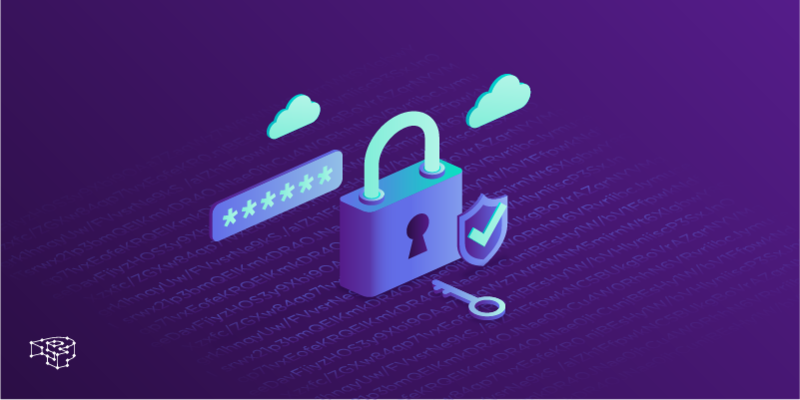 In this article we take a look at password security, WordPress password hashing, and how you can go about implementing your own. 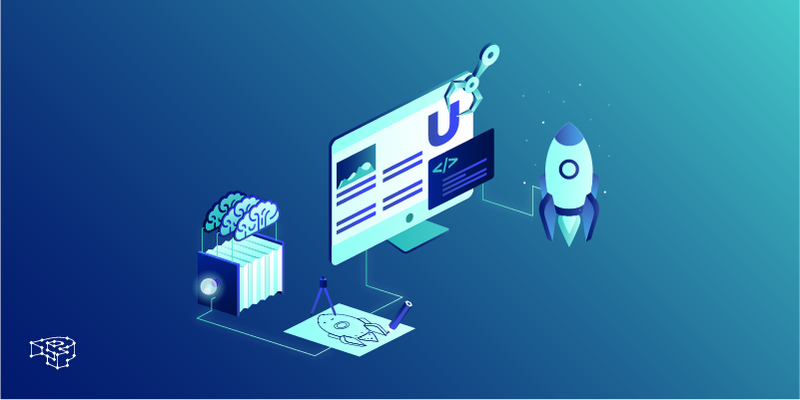 If you are a WordPress developer with little free time, this 2500 word starter guide will get you going from brainstorming to deployment! 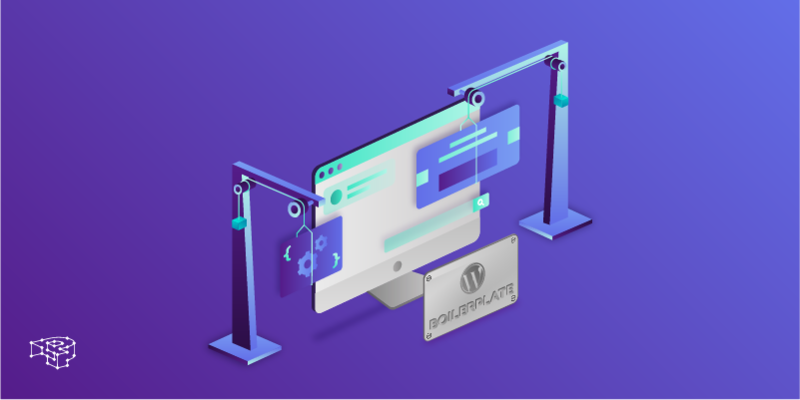 In this article we discuss the benefits of using boilerplate code and dive in to the two most popular ones that WordPress developers can use. Deploying large WordPress projects can be error-prone. UML deployment diagrams aid you by clarifying what goes where. 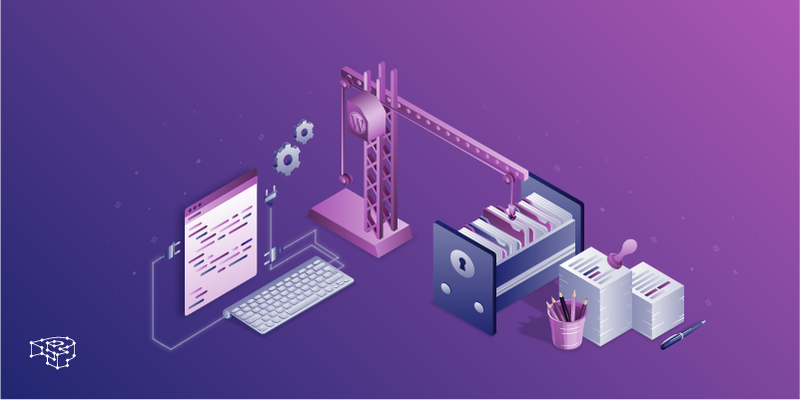 In this guide, we discuss why product documentation is an asset, and how WordPress professionals can start creating one for their project. Browser caching can be a daunting task for many. 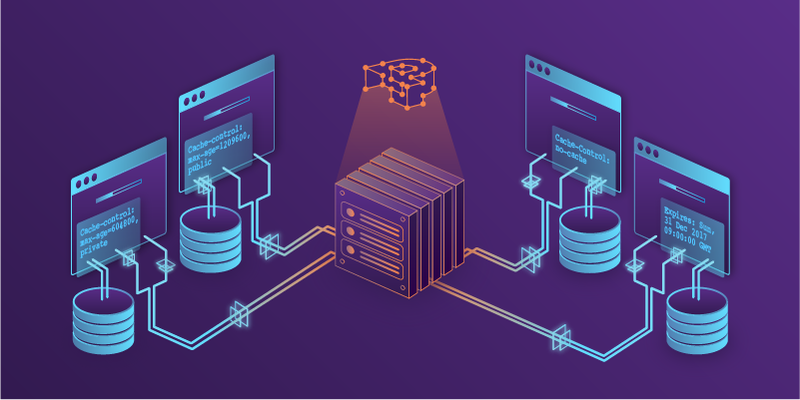 In this article we present how we implement browser caching for static and dynamic content so you won’t have to worry about it! 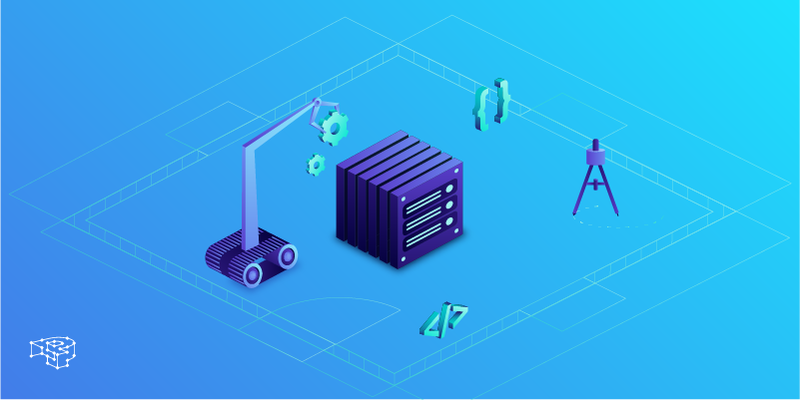 5 Ways To Use WordPress In Hobby Projects! 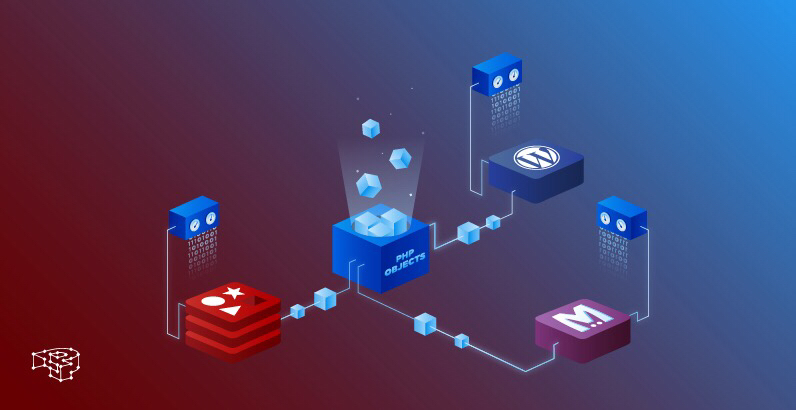 WordPress is not only about blogging! 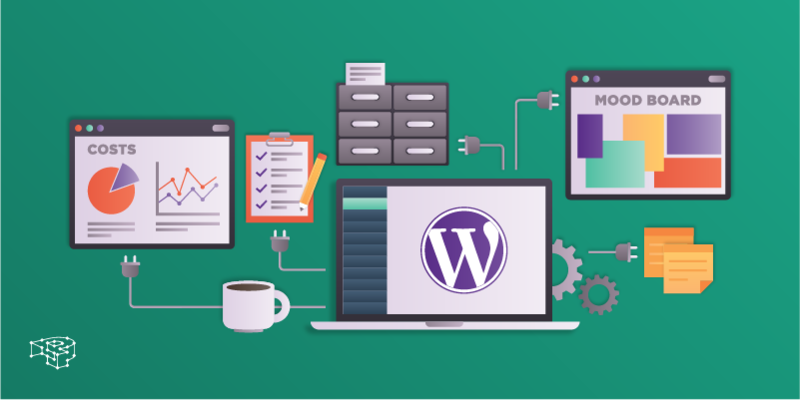 We showcase 5 practical ways that WordPress can help you in your hobby projects! 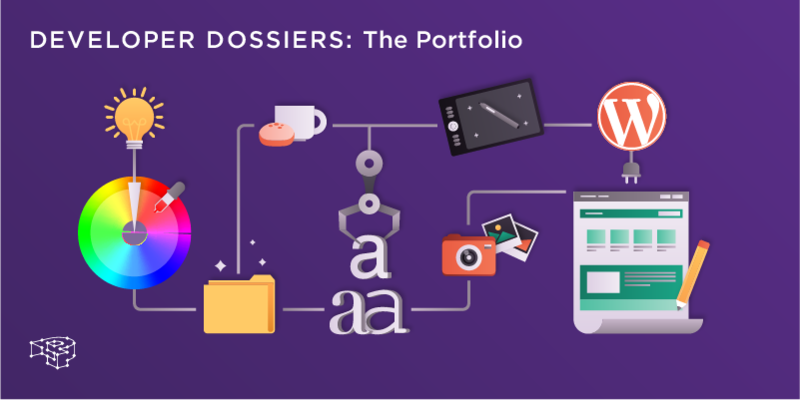 A portfolio isn’t only for designers but for WordPress developers as well. It can enhance your CV & open doors to your professional life!